Computer programming is a career that is only going to increase in the future. Giving your children the opportunity to learn about programming can give them a promising career. Youth Digital is a program for children that you can access online and it teaches them how to work with computers. The program is suggested for children between 8 and 14 years of age. When you visit the front page of their site you can take a look at their teaching methods to determine if the course would be beneficial for your children. You can also read through their blog to find more information about how coding can help kids. 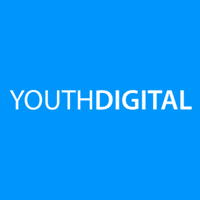 For most up to date offers check out Youth Digital on Facebook and Twitter or contact Youth Digital Support for any questions.